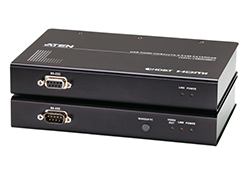 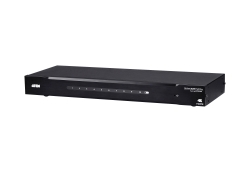 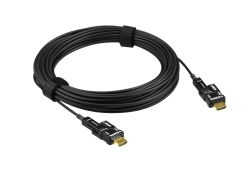 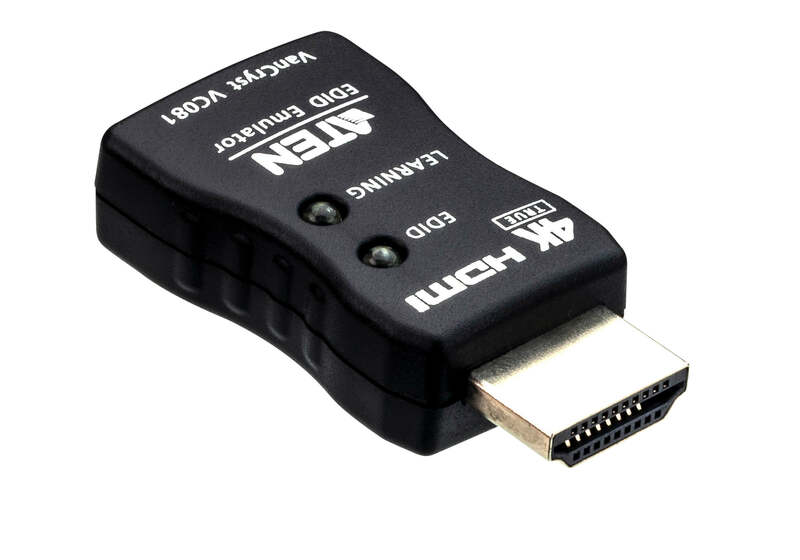 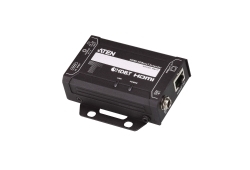 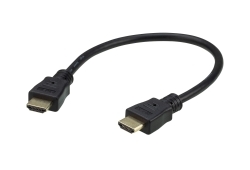 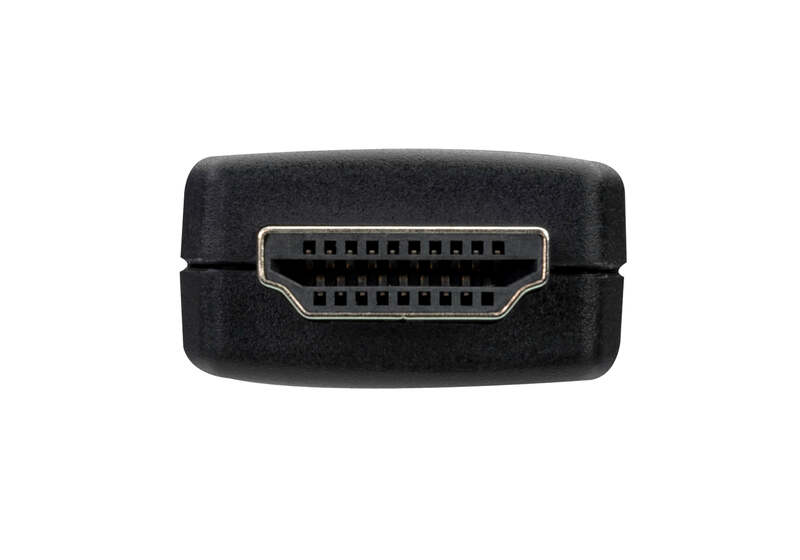 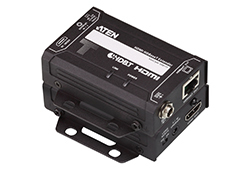 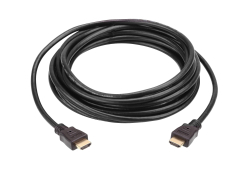 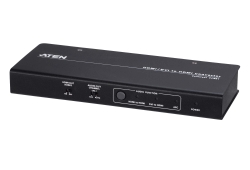 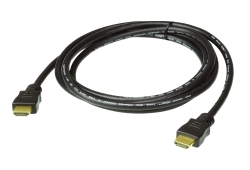 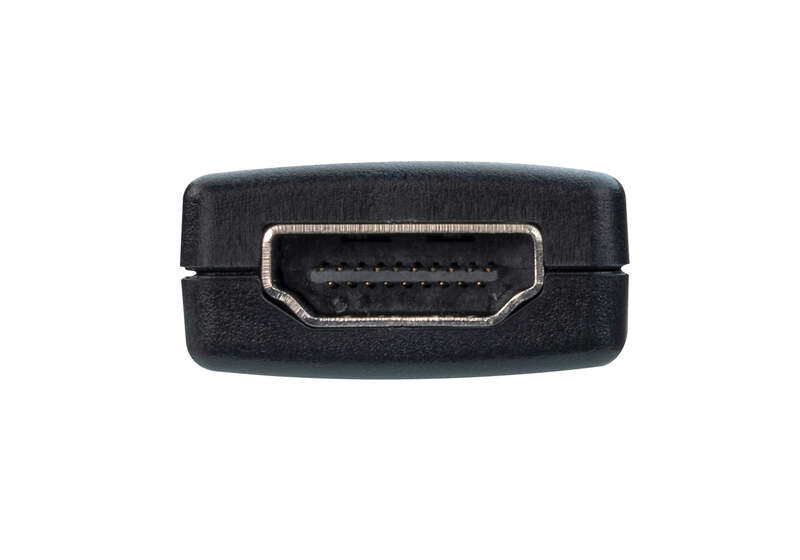 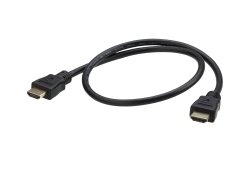 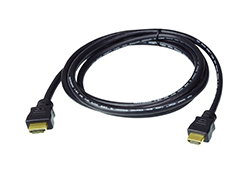 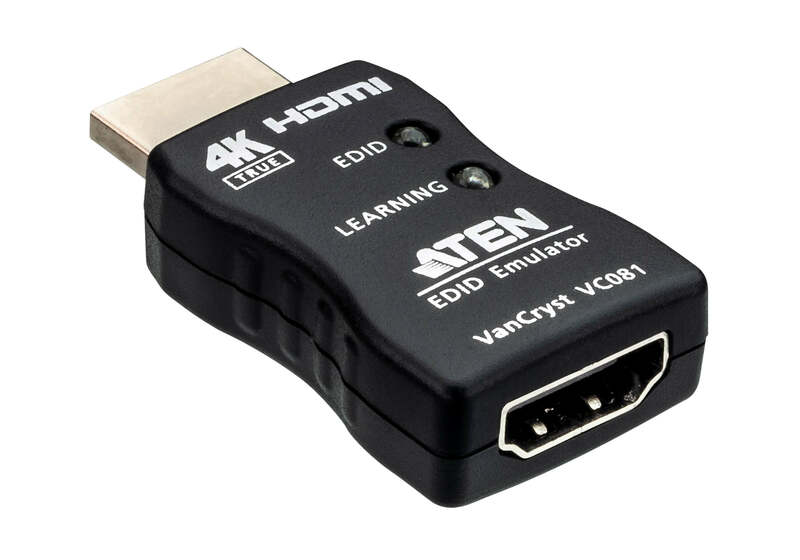 The VC081 True 4K HDMI EDID Emulator is designed to overcome EDID related problems which can occur when used with AV or KVM extenders, switches, and splitters. 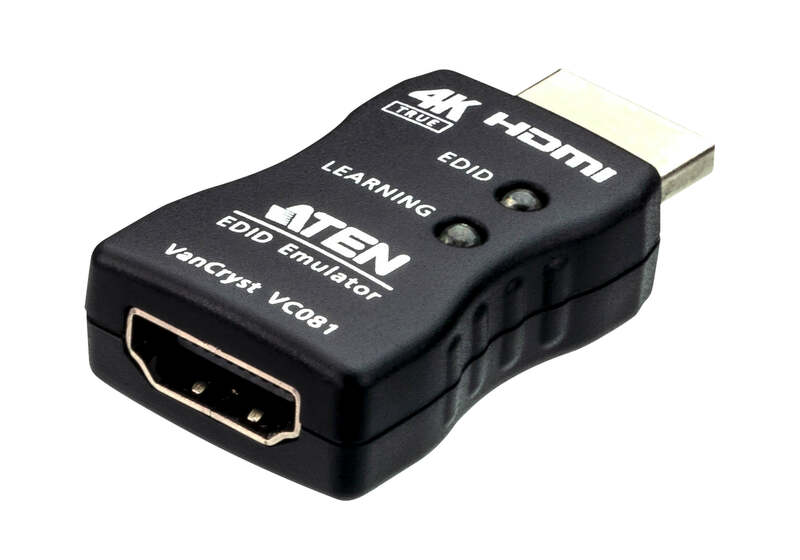 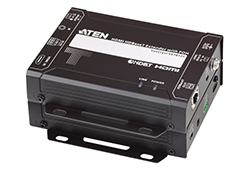 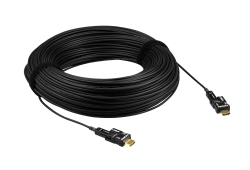 By learning the EDID from the HDMI display and relaying it to the video source, the VC081 can effectively resolve video communication problems that occur when EDID data between the HDMI video source and display are not correctly synchronized. 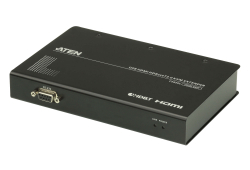 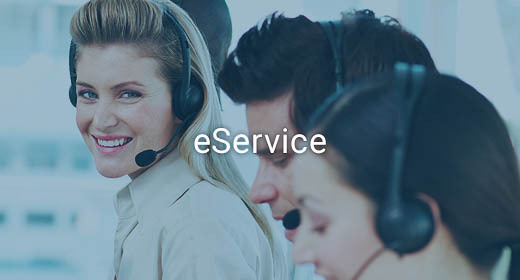 Moreover, after the display’s EDID is learned, the VC081 can be used in place of a monitor to keep a PC or Server awake for remote access via IP. 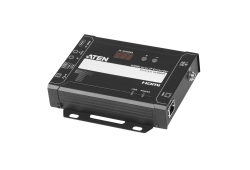 For product application, the VC081 is an ideal tool for wiring installation in traffic stations and commercial centers.